Verizon Theatre- formerly Nokia Live- is a concert hall located in Grand Prairie, Texas near Lone Star Park. 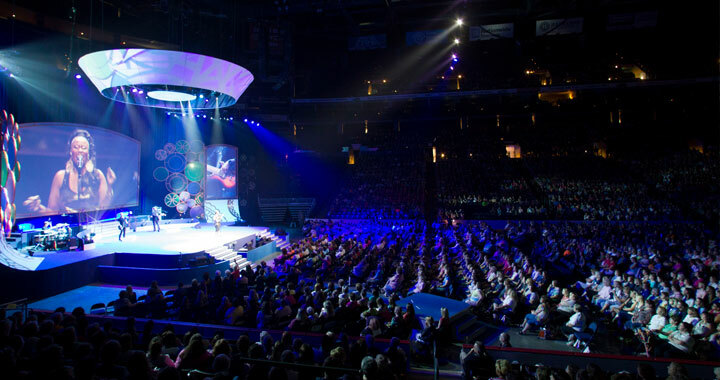 Since opening its doors in 2002, the venue has become known for its wide array of events that appeal to just about every demographic. Originally, in 1998, the theater was proposed as an alternative to the “Reunion Arena,” which was built in 1980 at a cost of $27 million, as a way to boost the economy of Grand Prairie by leading to possible tourism. The theater, owned by NextStage Entertainment Corp., began construction in the summer of 1999, and was completed at a total cost of $63 million. Opening in February of 2002 as the “NextStage Performance Theater,” with a capacity of 6300, the venue was able host both theatrical performances and concerts for all of the Dallas/Fort Worth area. May of 2002 was when local artist Cabe Booth was hired to paint portraits of the visiting acts and personalities. All of the portraits have been signed by their inspiring performers and hung on the walls for display. 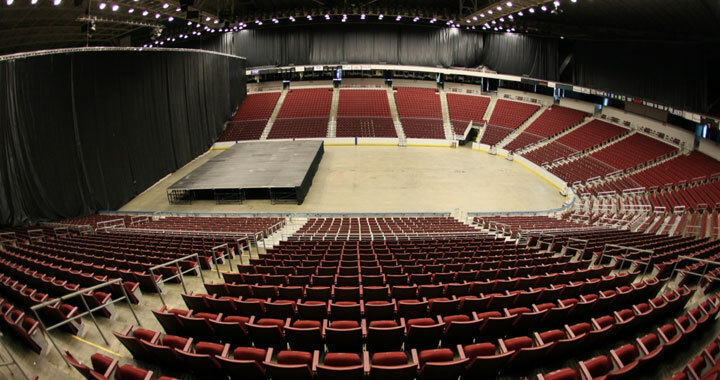 It wasn’t until 2010 that Verizon purchased the naming rights to the theater, naming it “Verizon Theatre at Grand Prairie,” and since has hosted several Broadway productions as well as family shows including Yo Gabba Gabba, The Doodlebops, and Sesame Street. Concert performers have included Janet Jackson, Weird Al Yankovic, The Black Crowes, Bob Dylan, ZZ Top, Alicia Keys, Michael Bublé, and Demi Lovato. 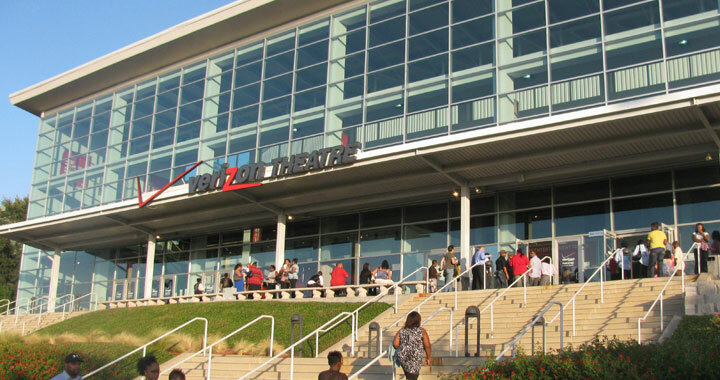 Verizon Theatre has been ranked among the Top 20 Theaters Worldwide in top industry magazines such as Billboard Magazines and Pollstar. Wolfgang Puck Catering and Events operate all concession areas, which feature a gourmet spin on the typical concession stand classics, as well as Verizon Theatre’s Luxury Suites. This, among other reasons, is why the Verizon Theatre at Grand Prairie has earned its reputation as a leading venue within the arts music and arts community. Dallas VIP is the premiere source for nightlife event planning in Dallas, Texas, and our staff of event planners can arrange for limo transportation and VIP access- with table and bottle service- at The Verizon Theatre at Grand Prairie or any other hotspot in the city. Whether you are planning a corporate event, bachelor or bachelorette party, birthday celebration, or special event---Dallas VIP is the way to go! Be sure to call us toll-free at 1-855-7DALLAS (855-732-5527) and let us help you plan your next event today. Been to Verizon Theatre? Share your experience with others!